Last week, ISLA’s Andy Dyson made a passing reference to a conversation with ISDA about their Common Domain Model (CDM) project, that could be extended to securities finance. This is a challenging and exciting concept that could introduce a functional wave of digitalization (blockchain, smart contracts) to the business. 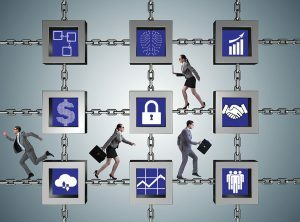 Finadium: Blockchain Securities Lending Marketplaces: Can They Succeed?